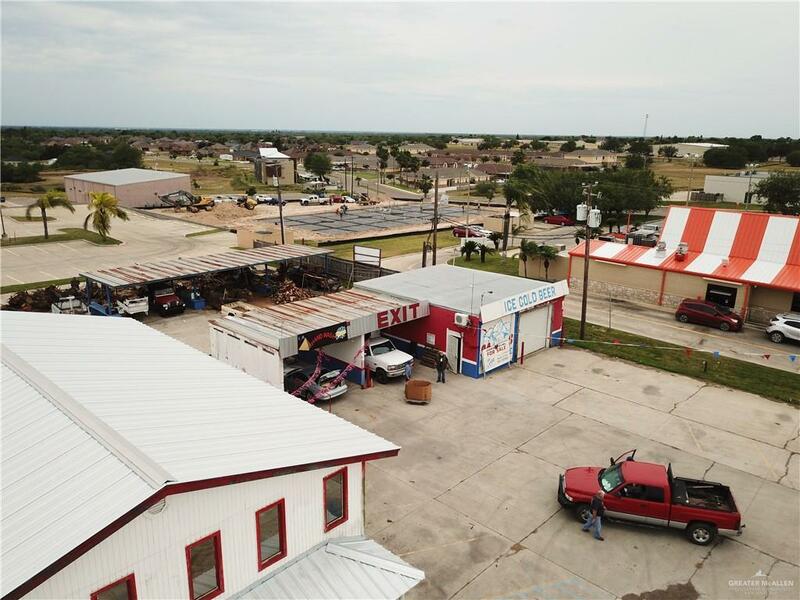 Perfect location to start a business. 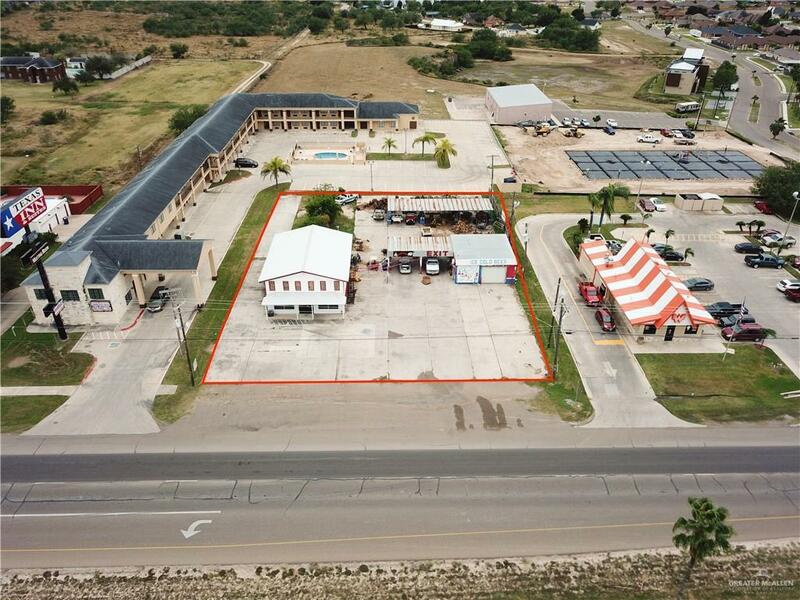 This property sits on a bit more than 1/2 an acre and is centered in the heart of La Joya, Tx. 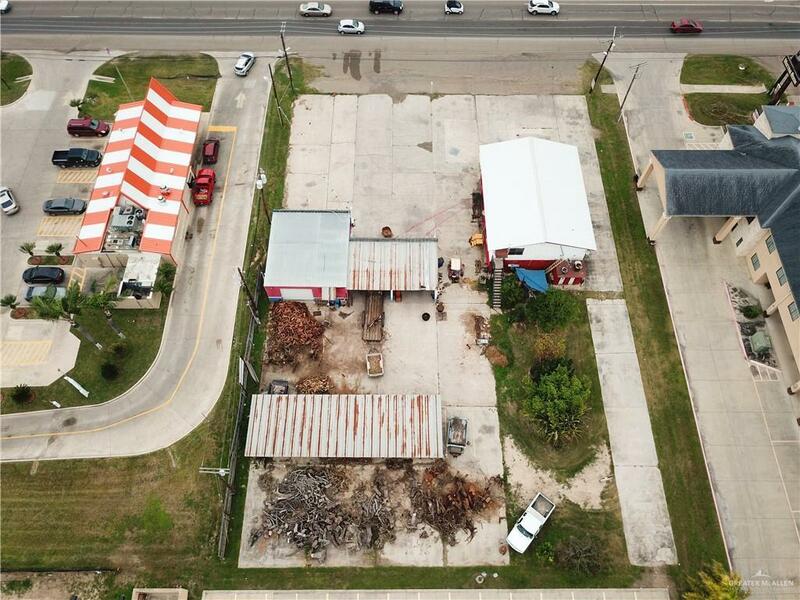 It has an old carwash station with its office and a 2 story building that can be leased.